The LEED Professional Credentials were developed to encourage green building professionals to maintain and advance their knowledge and expertise. 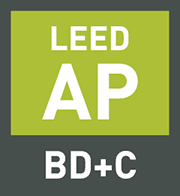 A LEED Professional Credential provides employers, policymakers, and other stakeholders with assurances of an individual’s current level of competence and is the mark of the most qualified, educated, and influential green building professionals in the marketplace. HomeAdvisor is a free and easy way for homeowners to find and connect with trusted home improvement, maintenance and repair professionals. 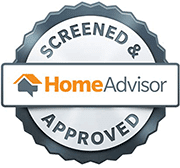 HomeAdvisor pros must pass a rigorous background screening in order to receive the HomeAdvisor Seal of Approval. We are proud to be a top rated contractor on HomeAdvisor. First Choice Quality Services proudly installs the LeafProof® gutter protection system.